A colourful night dedicated to the Moon in Winter times with several international extraordinary artists! Save the date. 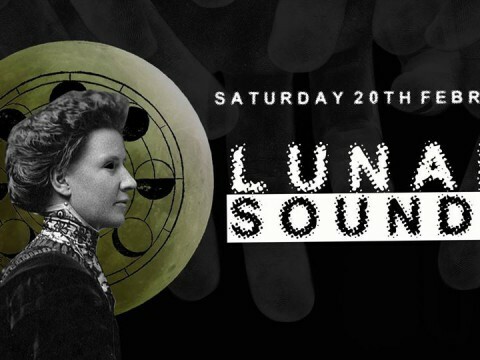 Our audience will be able to explore different rooms & types of music as it was a lunar cycle. Every first Wednesday of the month, Syrphe will present an event dedicated to alternative electronic music, electro-acoustic, sound art, audio-visual art, electronica, etc. We will try to favour musicians from Asia, Africa, Latin America, but not exclusively. – C-drík aka Kirdec (Belgium/Germany), C-drík runs Syrphe, a platform mostly dedicated to electronic and experimental music from Asia and Africa. 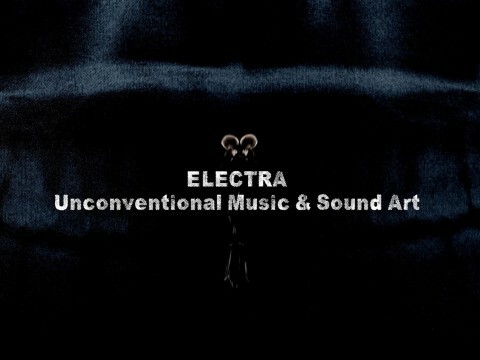 He´s or was a member of various projects such as Axiome, Elekore, Ambre, Moonsanto, Tetra Plok, etc. 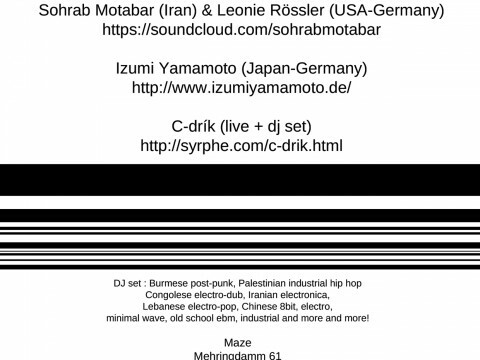 – C-drík will make you dance on Burmese post-punk, Palestinian industrial hip hop, Congolese electro-dub, Iranian electronica, Lebanese electro-pop, Chinese 8bit, electro, minimal wave, old school ebm, industrial and more and more! Every third Wednesday of every month we will present AV performers, electroacoustic and acoustic musicians/improvisers playing at Maze. Every first Wednesday of the month, Syrphe will present some events dedicated to alternative electronic music, electro-acoustic, sound art, audio-visual art, etc. We will try to favour musicians from Asia, Africa, Latin America, but not exclusively. 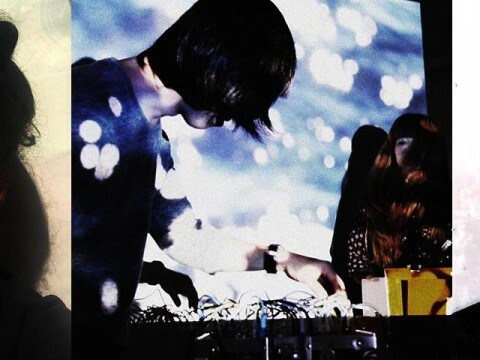 – Tengger (South Korea & Japan), also known as 10, the duo will be back to Berlin, they blend psychedelic, electronica, ambient and so on. – Poulomi Desai (India/UK), she will do a live streaming, Poulomi is Usurp arts space´s artistic director in London and as a perforöer uses augmented sitar, noise, electronics, photography, compositions and sound art. 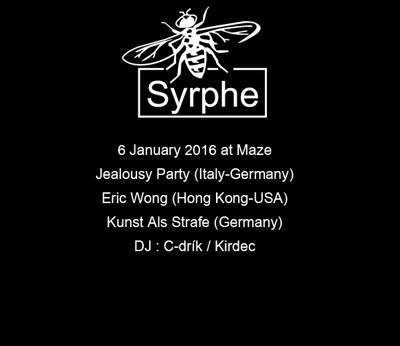 – C-drík aka Kirdec (Belgium/Germany/DR Congo/Greece/Mars/Enceladus), C-drík runs Syrphe, a platform mostly dedicated to electronic and experimental music from Asia and Africa. He´s or was a member of various projects such as Axiome, Elekore, Ambre, Moonsanto, Tetra Plok, etc. – C-drík willl make you danse on Burmese post-punk, Egyptian electronica, Indonesian dangdut, Nigerian electro, Iranian electronica, Lebanese hip hop, Chinese new wave and more !